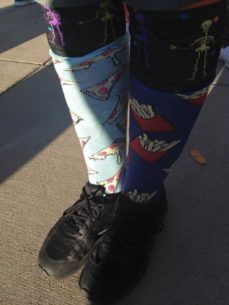 Check back for upcoming dates in 2017. 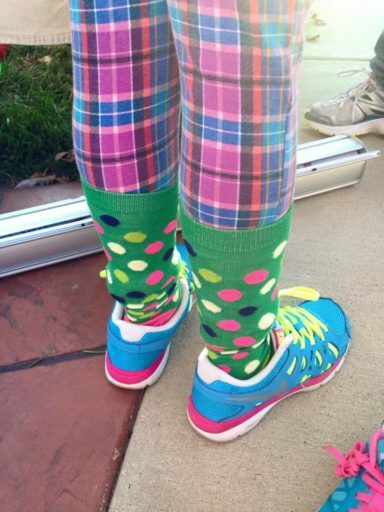 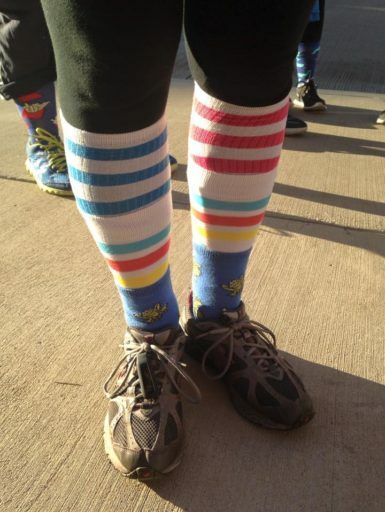 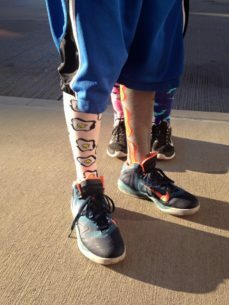 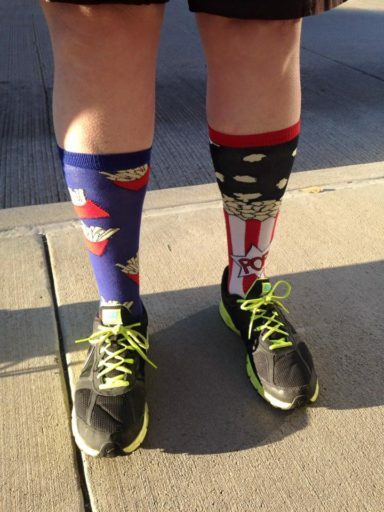 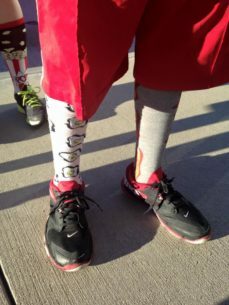 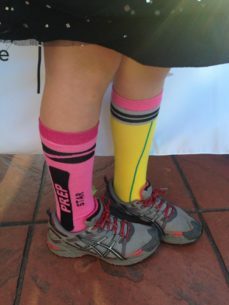 Our silly sock walk lets you put your best foot forward…with all the style and flair you can come up with. 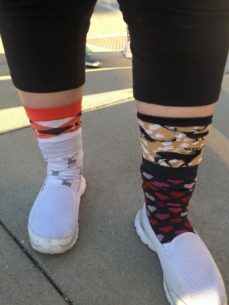 Participants don their favorite pair (or pairs) of silly socks and walk with a couple dozen to a few hundred of their silliest friends.